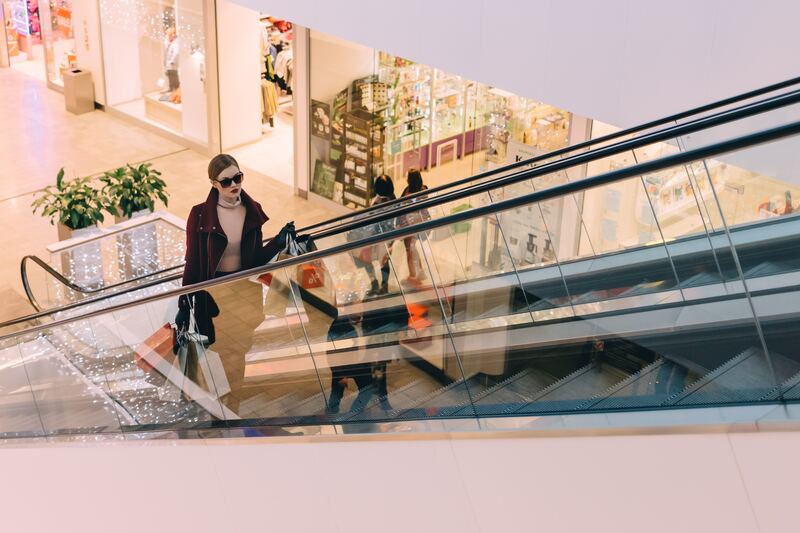 If you live in Bridgewater, Hillsborough Township, or other nearby towns, there are many shopping destinations near you that have everything you need! From malls full of national brands and famous retail stores to outlets with incredible deals, you will be able to find what you are looking for whether it be clothing, appliances, home decor, or other items. The Bridgewater Commons Mall is conveniently located in Bridgewater, New Jersey. It features many large department stores including Macys, Bloomingdales, and Lord & Taylor. The AMC Theatre allows visitors to take a break from shopping and enjoy a feature film! Shoppers can also eat at one of the many eateries in the food court. With plenty of parking and it's own parking garage, you will be able to park and enter the mall with no problem. Bridgewater Commons three stories of small shops, retail brands, and department stores can keep you occupied all day! Come visit and enjoy an afternoon or evening of shopping. Located in Flemington, New Jersey, the Liberty Village Premium Outlets provide exceptional brands at extraordinary savings. If you prefer the open air style of the outlets, skip the mall and come on down! You will find great deals at outlets such as Ann Taylor and Brooks Brother's factory stores. You will also see Coach, American Eagle, Timberland, Michael Kohrs, and many more national brands! Stay all day or pick and choose. No matter when you come to the outlets, there are sure to be promotions and sales. 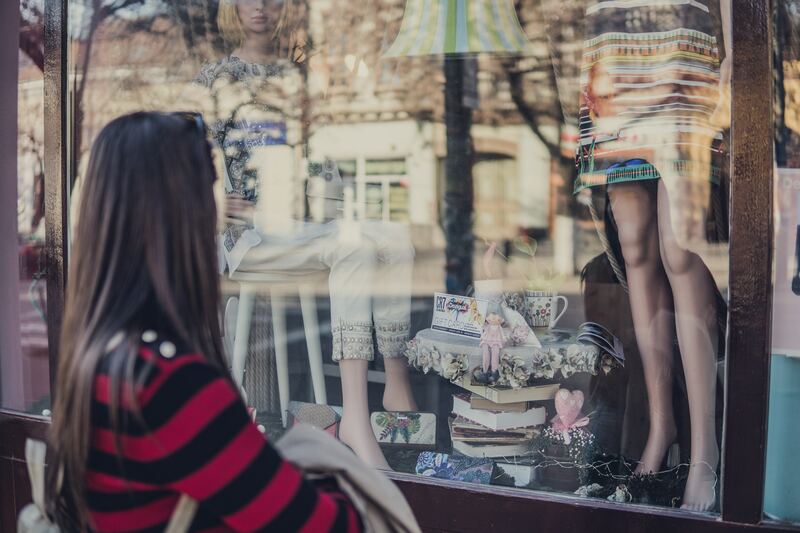 Enjoy these great shops when you get a chance! Downtown Somerville, New Jersey is not your typical shopping destination. However, this up-and-coming area has many local and artisan shops that can make for a unique day or evening of shopping. The J.M. Stringer Gallery and Studio 7 feature amazing art work. New Jersey's largest antique complex is also located here! Apogee and Gallery of Bliss have exceptional jewelry and accessories. There are many gift shops as well, and you will be impressed by the great restaurants in the area. After shopping, enjoy fondue at the Melting Pot or check out the Dessert Plate for delicious sweets! 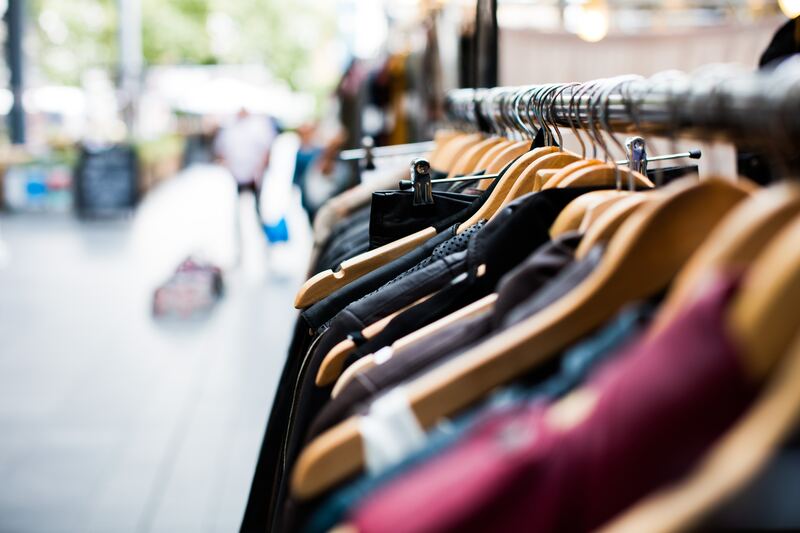 Clothing, accessories, shoes, jewelry, gifts, and more - all this you can find in downtown Somervilled. Stop by sometime and enjoy this local gem! Check out this map below for more shopping destinations near Bridgewater, New Jersey! Country Classics at Hillsborough is a new home community in Hillsborough Township, New Jersey. Our beautiful, convenient location puts you near everything but away from it all. Our residents enjoy an amazing school district, close proximity to local services and major cities, and incredible single family homes built just for them! For more features and photos of our homes, check out our Features & Gallery page.If you are interested in a new home in the Hillsborough area, schedule a free tour to see our community up close! We look forward to seeing you.